FANBOY PLANET.com . 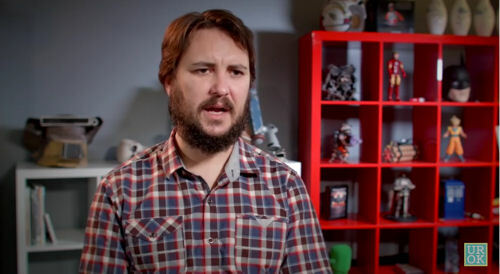 : UROK-Wil-Wheaton :. Thank you, Wil Wheaton. We hope this video helps a lot of people.